Please accept my gift to help support the mission of The United Arc. 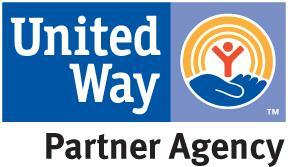 You can donate to The United Arc with confidence. We have partnered with Authorize.net, a leading payment gateway since 1994, to accept credit cards and electronic check payments safely and securely for our donors.